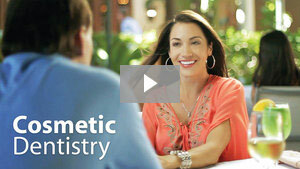 A smile makeover is an investment that is meant to last. That's why many of the procedures performed are irreversible. So if you are contemplating some changes, it's a great idea to try them out before you fully commit to them. There are many ways to preview the results: computer imaging, 3-D models, and even placing temporary restorations on your teeth so you can see what the final results will look and feel like in your own mouth. This also allows a fine-tuning of the makeover plan. 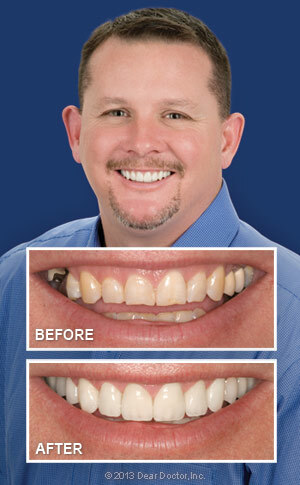 For more information on affordable cosmetic dental treatment from our Lakewood dentist, Dr. T.E. Nyvold, at T.E.N. Family Dentistry, call (303) 988-6115 today!